Who cares if it was served by an elaborately tattooed hipster? Heck, it isn’t even certain that the burrito originated in Mexico (see my earlier post.) The important thing is whether it tastes good. This entry was posted in Food! 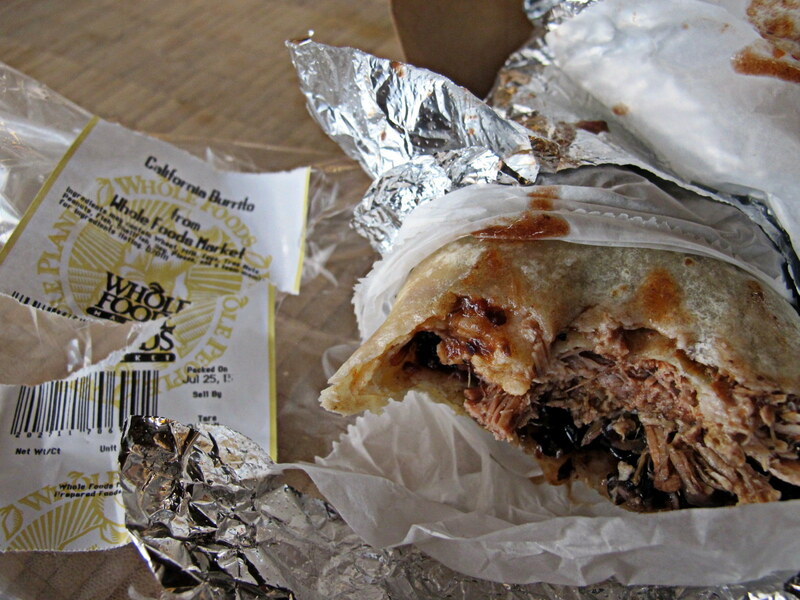 and tagged Burritos, Mexican Food, Supermarket, Whole Foods by brucecritchley. Bookmark the permalink.